As its name indicates, this beer is brewed with no other hops than the Cascade variety. It is a beautiful, classic American type of hop and it easily provides a mouthful of beautiful flavours all on its own. It has the rich crispyness of a freshly mowed field full of herbs and flowers. This blond is slightly dry and that pairs very well herbal tones of the Cascade. As a result, it goes down so easily you would almost forget its solid 6.8 % of alcohol. 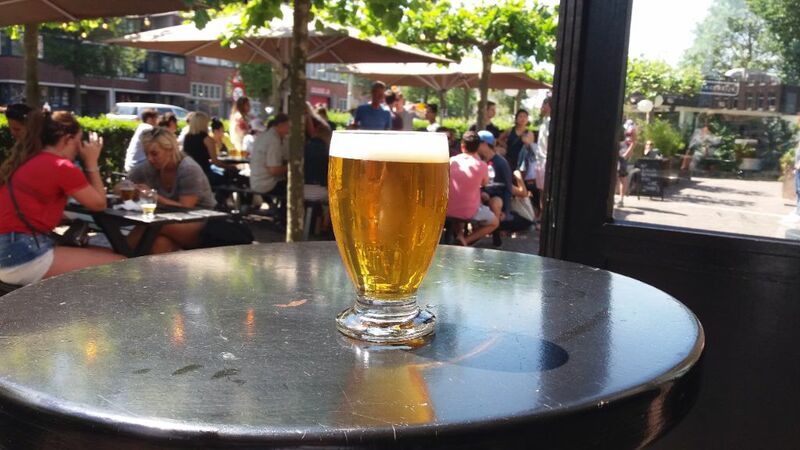 Once again a great beer to enjoy in the sun at our terrace, or in the shade of that massive windmill. We brewed only one batch of the Cascade Single Hop. It is only available, on draft, in our very own tasting room.